Reduces erosion and soil degradation. Educates people about the importance of forest conservation. 340 sq.kms of forest is now protected. Over 1700 Conservation Committee members working in the Kandoli, Choma and Nhkata Bay South forest area. Empower local communities to become the solution. Work in partnership with communities and government departments. Educate the local communities on benefits of conservation. Continue to support the Conservation Committees in the Kandoli and Choma forest areas. Continue to promote forest conservation in the hills to the south of Nkhata Bay District. By donating to this project, you will help RIPPLE Africa continue to protect Malawi’s forested hills. RIPPLE Africa’s forest conservation project runs largely on a grassroots basis, utilising local partnerships and volunteer committees to make the project as cost effective as possible. A donation of only £50 ($70) helps to protect 10,000 trees. This includes staff salaries, meetings, fuel, transport, and education programmes. If you’d like to support a larger forested area, as an individual or a corporate, please get in touch. Empowering local communities to take ownership of their forests and set up local forest conservation committees. Working in partnership with communities and district government staff to introduce bylaws to protect the forests. Reducing illegal activity by supporting the conservation committees and Forestry Department to patrol the forested hills. Educating local communities on the importance of forest conservation. Promoting sustainable environmental projects such as RIPPLE Africa’s Tree Planting project. For years, RIPPLE Africa has worked to fight deforestation in Malawi through tree planting and fuel-efficient cookstove projects. 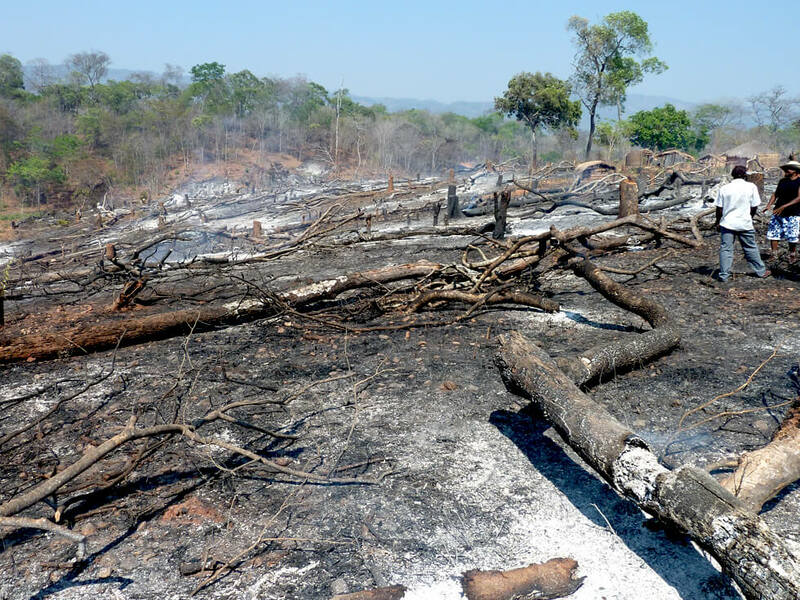 However, while RIPPLE Africa has been fighting deforestation in populated lowland areas, the charity has watched in sadness as the mature indigenous forests in the hills of Malawi’s Nkhata Bay District continue to disappear. The land is too steep and stony for farming. The hills are too remote for extracting firewood. 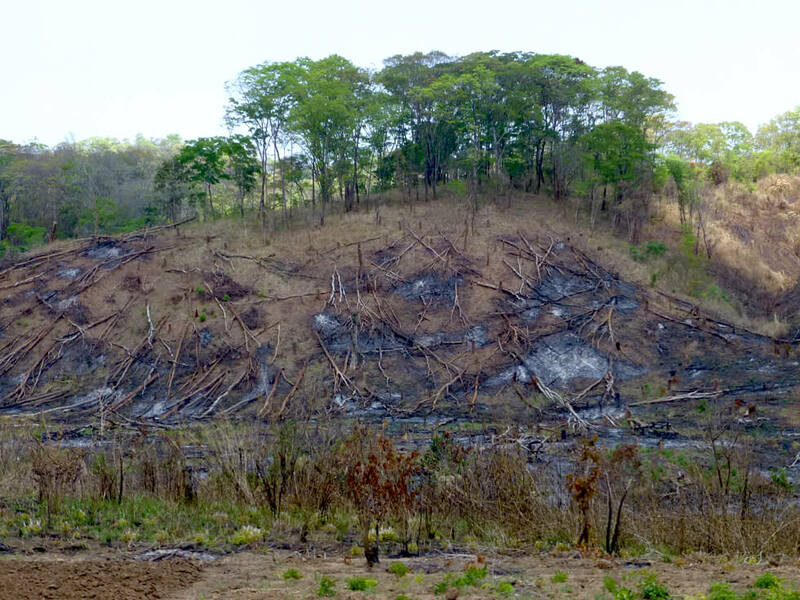 Erosion caused by deforestation washes away any decent top soil left. Burn the trees where they fall (as they are too remote to transport the wood). Temporarily cultivate the land for just one to three years until crops fail. Move on and do it all again in another forested area. 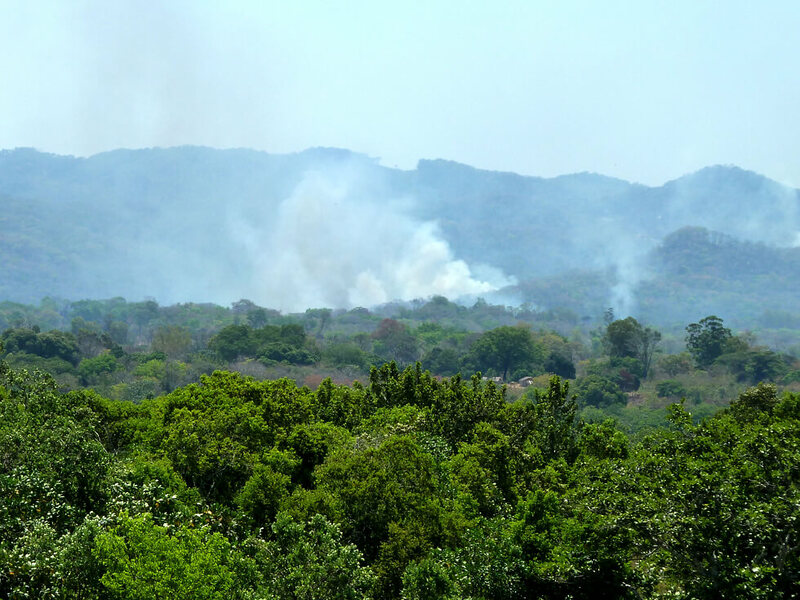 RIPPLE Africa is doing everything it can to combat deforestation in Malawi on all fronts. However, RIPPLE Africa’s forest conservation project is special as it is not only targeting deforestation, but it is also saving the forested hills responsible for regulating much of the rainfall in the district! 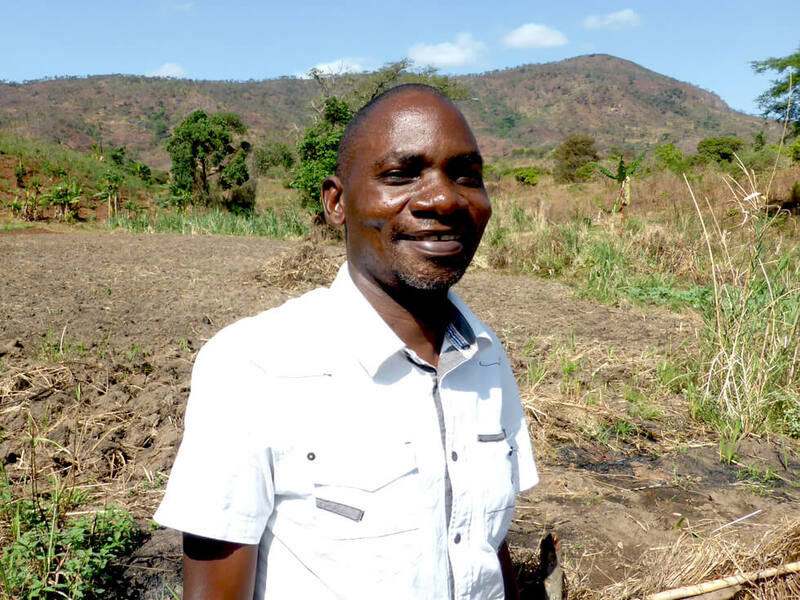 With 90% of the population in Malawi gaining their income from subsistence farming, rainfall and climate stability are not just issues for environmentalists, they are inextricably linked to poverty, health, and survival for local people. RIPPLE Africa started the project in the Kandoli Hills in 2010. 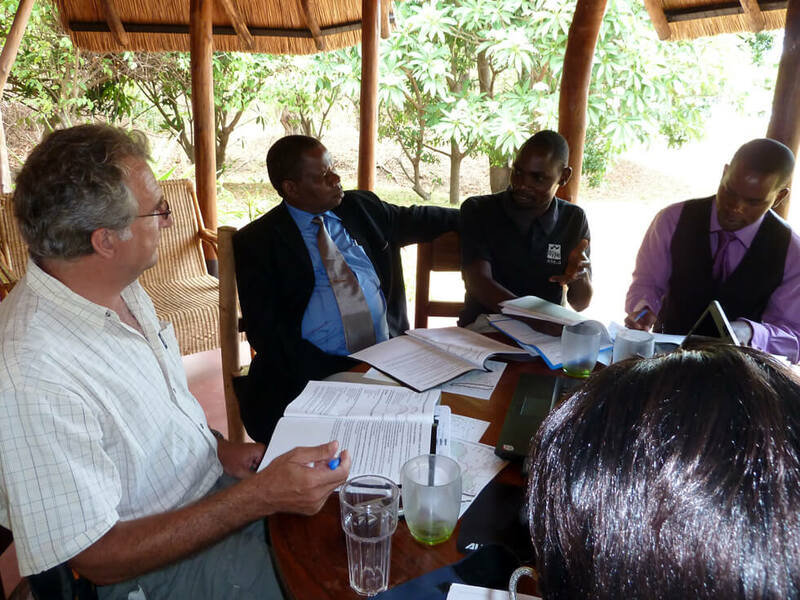 Protected areas were identified, bylaws were passed, and the RIPPLE Africa forest conservation project was born – making TV, radio, and newspaper headlines in Malawi! The project has been very successful and people who have broken the new bylaws have been arrested, charged and fined and in some cases sent to prison. In addition, the project is highlighting the importance of forest conservation to local people. 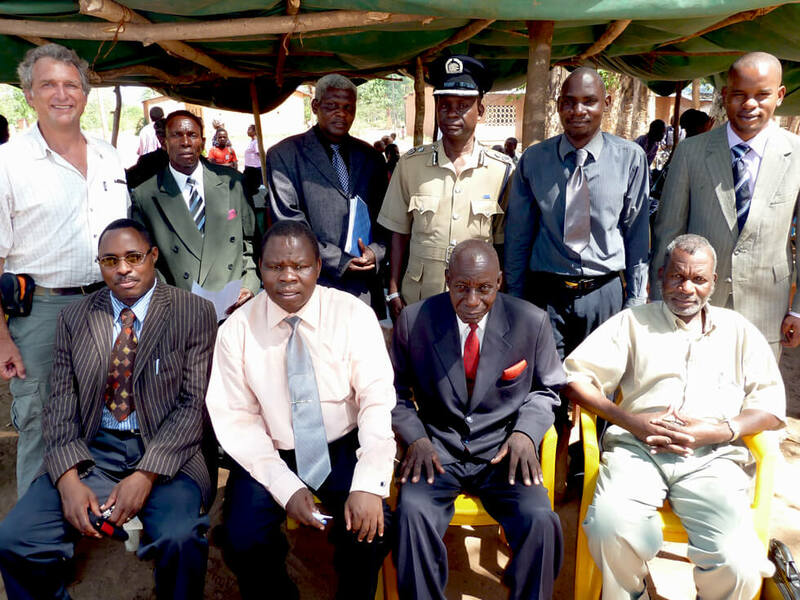 In 2010, RIPPLE Africa held a series of meetings with the District Commissioner, the District Forestry Department, Traditional Authorities (Senior Chiefs), Village Headmen, and volunteer Conservation Committee Members at community level to discuss the options for protecting the forested hills and reducing deforestation in Malawi. The joint committee learned they had the power to create local bylaws to legally protect their own forest land. 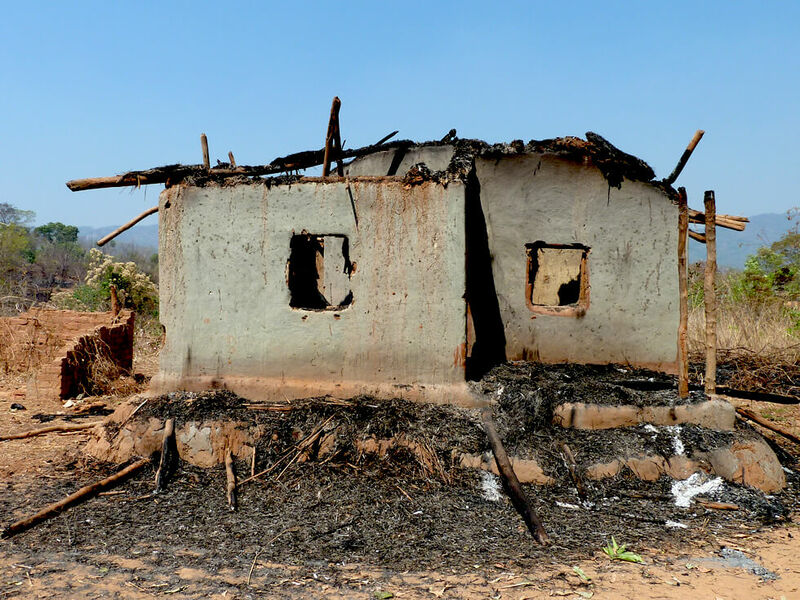 Many Traditional Authorities and Village Headmen had been writing to RIPPLE Africa for years, begging the charity for help on the issue forest conservation and deforestation, and now RIPPLE Africa could help them to take action. 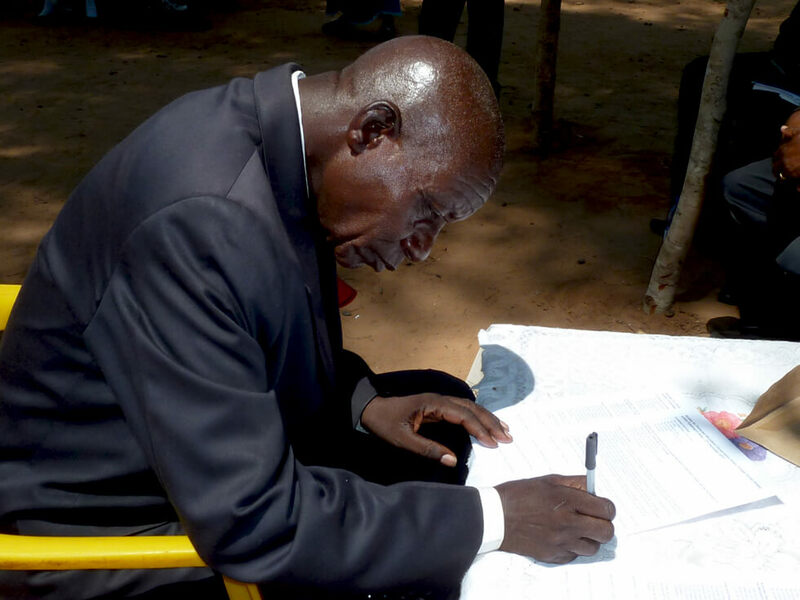 Local Traditional Authorities, Village Headmen, and Conservation Committees nominated the areas they wanted to protect, and RIPPLE Africa worked with the senior officials to draft the bylaws which banned all farming, burning, wood harvesting, and settlement in the protected forest hills. Passing the bylaws was essential, but success depends on constant monitoring. RIPPLE Africa is working in partnership with the Nkhata Bay District Forestry Department to patrol the protected areas, and employs additional forest guards, provides the fuel and motorbikes necessary to patrol such a huge area, and holds regular meetings with the Conservation Committees to ascertain reports of any illegal activity in the protected forests. 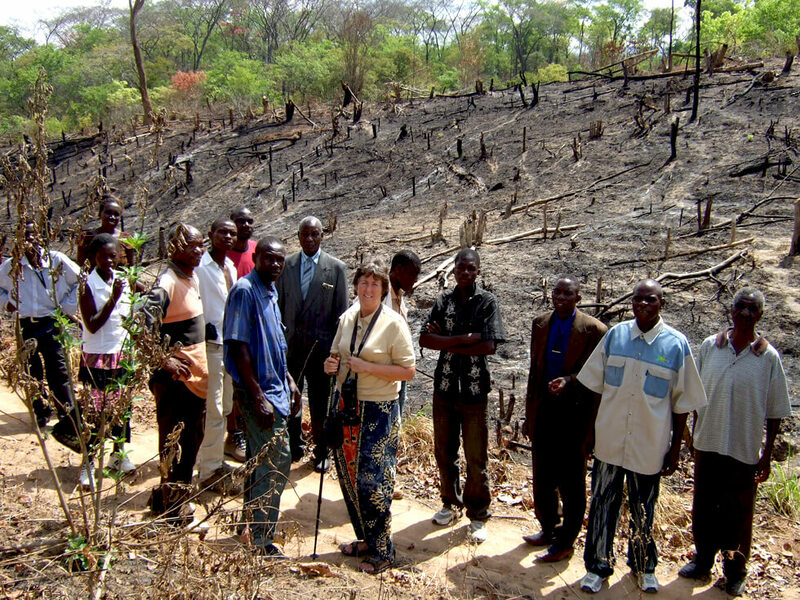 RIPPLE Africa’s environmental team also works with the local communities to educate people on the importance of forest conservation and the dangers of deforestation in Malawi, as well as explaining the bylaws, answer questions and promoting sustainable environmental practice which benefits the community, such as RIPPLE Africa’s Tree Planting Project. We will continue to fund additional forest guards, provide transport for patrols and meet with the Conservation Committees to ascertain reports of any illegal activity in the protected areas of the Kandoli forest. We are also introducing the project into the forested hills between Chintheche in the middle and Tukombo in the south of the Nkhata Bay District. With these ongoing projects we are doing are best to reduce deforestation in Malawi.